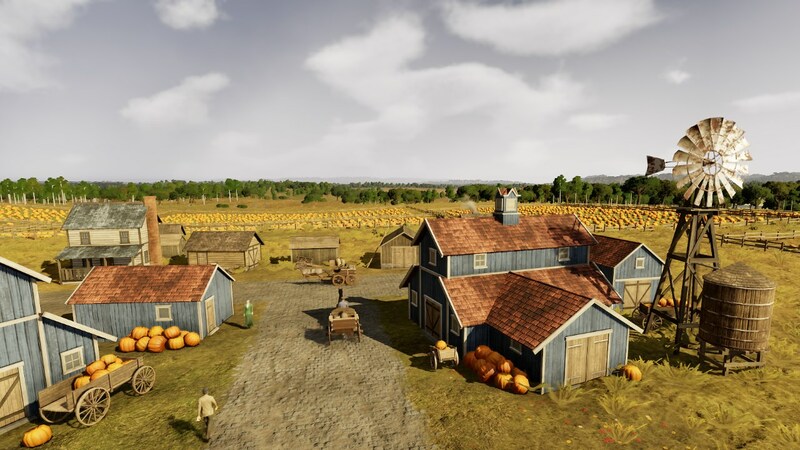 - Exploit the economic opportunities of the United States in an extensive campaign, working your way step by step from coast to coast across this great continent. 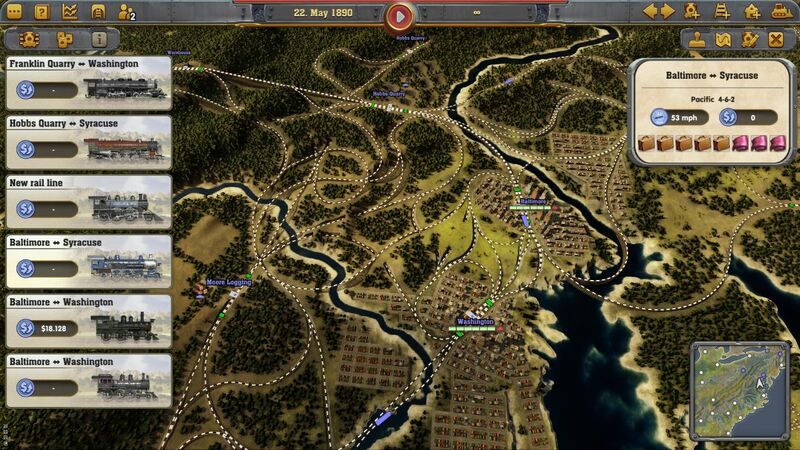 - Lead your Railway Empire to success by establishing a comprehensive rail network and optimizing transportation of passengers and goods. 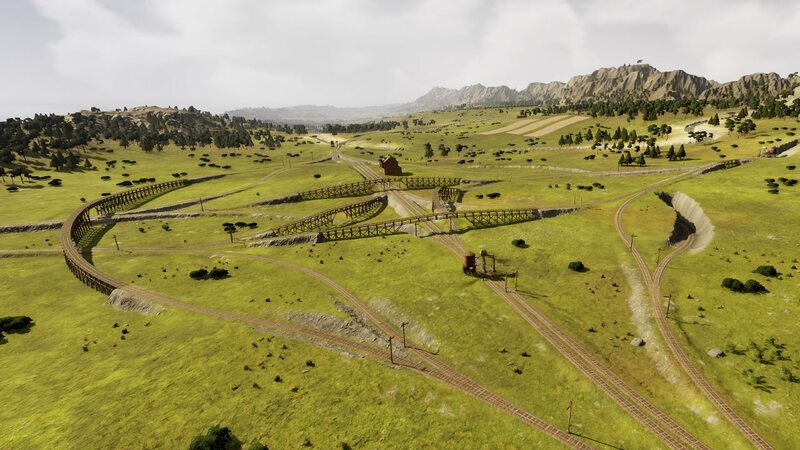 - Master challenges and objectives through a range of scenarios, or create your perfect railway network in construction mode without any financial pressure. 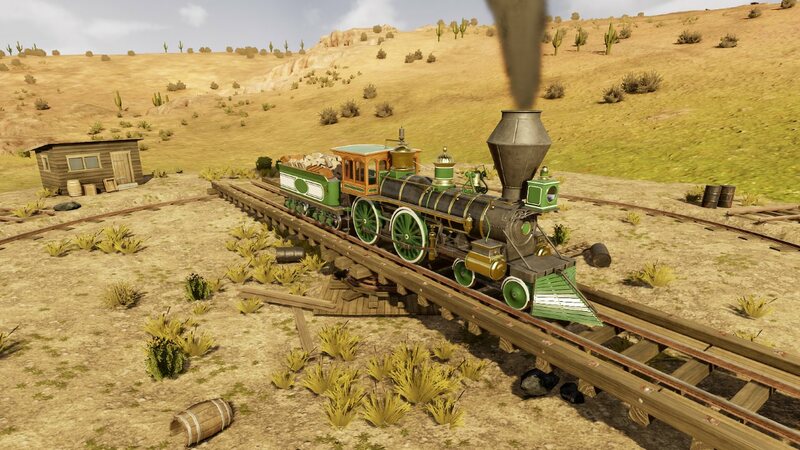 - Over 40 historically accurate locomotives and more than 30 different wagons can be acquired over the course of the game, and must be put to use in the best way in order to take advantage of their strengths and weaknesses. 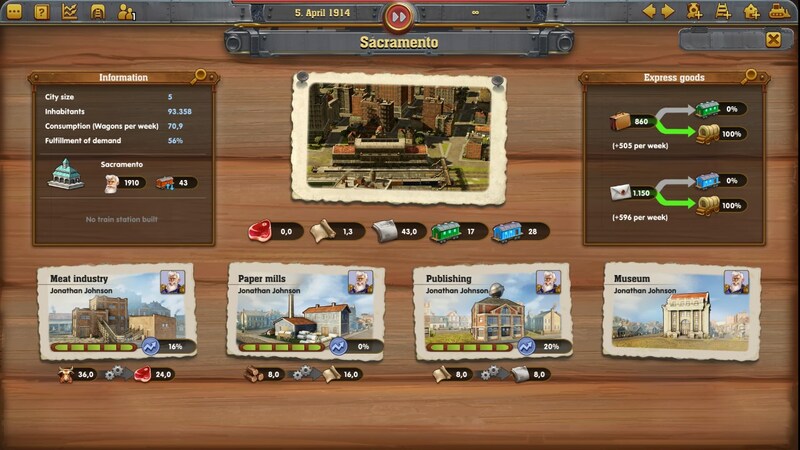 - Compete with up to three rival companies, and even sabotage their efforts with the use of bandits and spies. 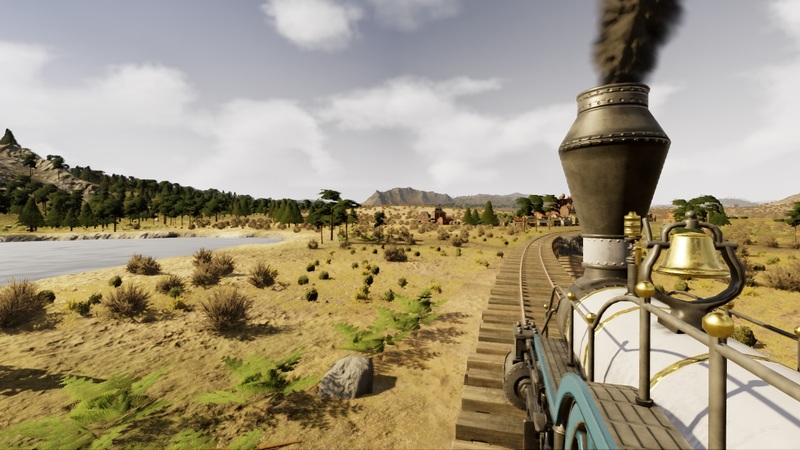 - ‘Ride Along’ feature allows you to explore your rail network and beautiful scenery from the driver’s cab in a first person perspective. 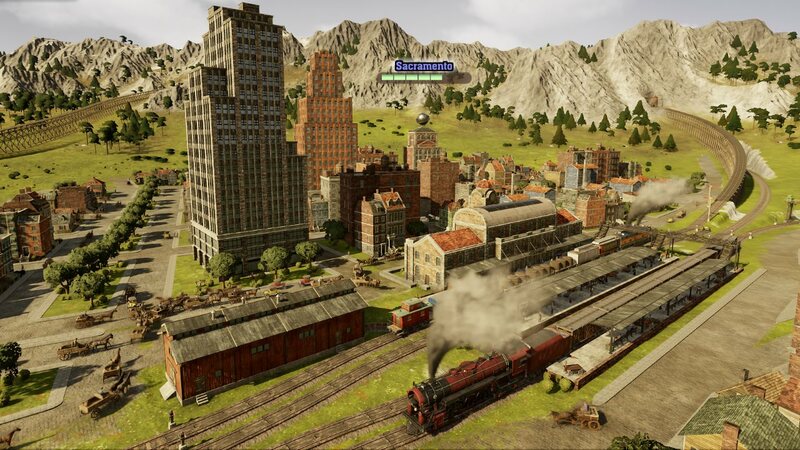 Railway Empire Copyright © 2018 Kalypso Media Group GmbH. All rights reserved. 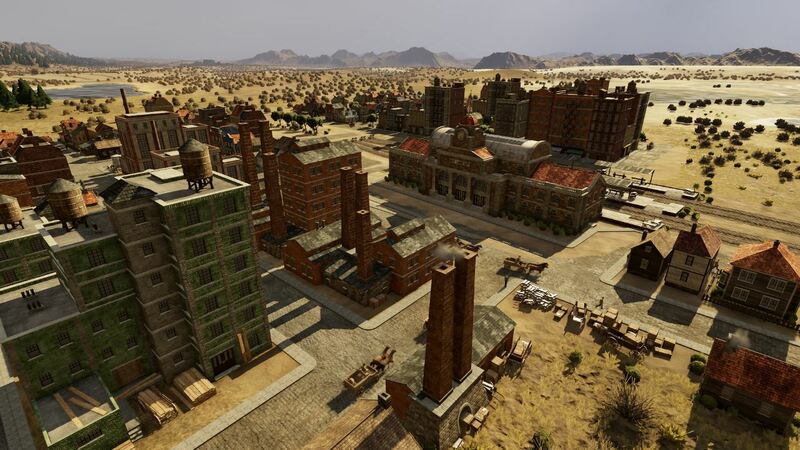 Developed by Gaming Minds Studios GmbH. Published by Kalypso Media Group GmbH. 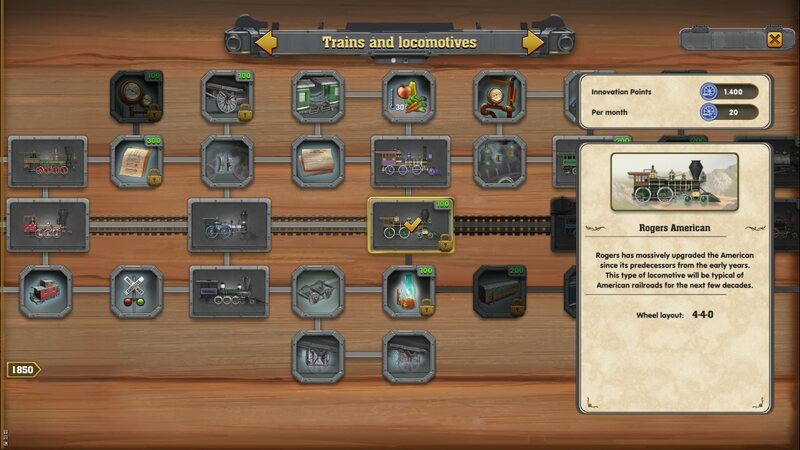 Railway Empire is a trademark of Kalypso Media Group GmbH and is used under license. All other logos, copyrights and trademarks are property of their respective owner.